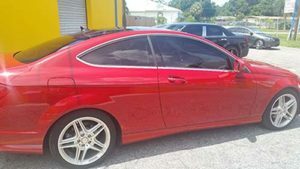 Car Stereo, Accessories, Installation, and Window Tinting all available here! Trusted services. Top name brands. Affordable rates! 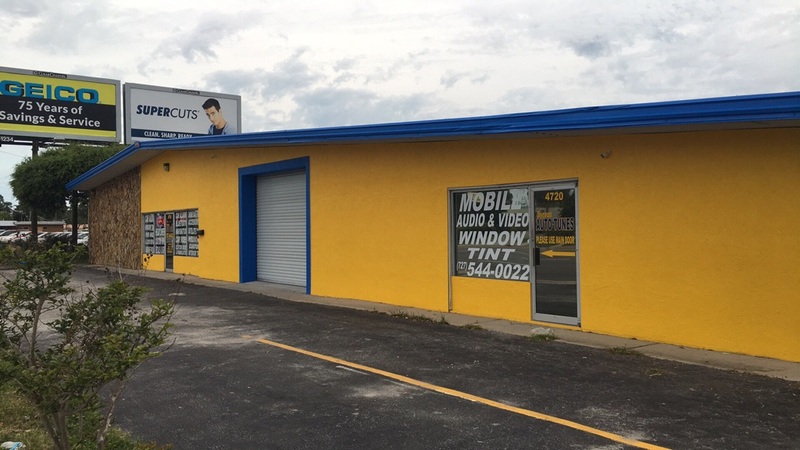 Come visit our expanded showroom and service bay. 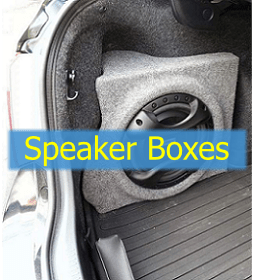 We can do anything related to custom sound systems; fiberglass dashboards, custom speaker boxes and so much more. You dream it we build it! 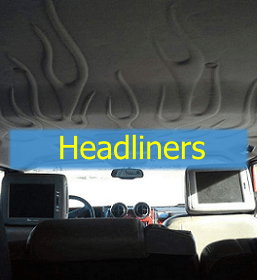 Brand name car audio products. Affordable prices. Stereos, speakers, amplifiers. Complete sound systems. We got the biggest baddest wheels and tires around. We will tint your car, truck, van and even motorhomes. 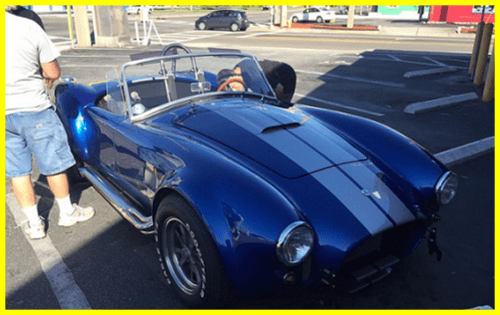 Why Choose Discount Auto Tunes? Built upon twenty years of industry experience as a Manufacturer's Rep and a Wholesaler, we use buying power to bring you unbeatable deals. Combined with a lifetime warranty on labor that our Professionals stand behind, here you'll find friendly service and low prices! Over 150 combined years of car stereo installation experience AND over 100 years of window tinting experience all here at our shop. Trust the best! Sheer volume allows us to get better prices and that translates into better prices for you the consumer! Our car audio techs love what they do. They are passionate about sound systems and sound quality. 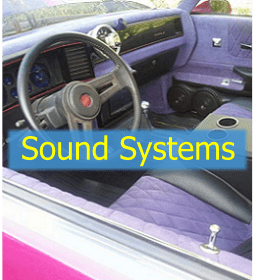 We will get the best sound system in your ride for less! Unbeatable low prices. Check out our specials! Best price in the area for new CD player including installation! 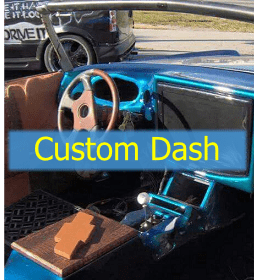 Dash kit, wire harness, antenna adapter, CD Player, and labor included. Best service and price. Excellent value! PIONEER AM/FM/DVD/CD/USB touchscreens with Bluetooth! Was $330, now just $199.99! We have all of the latest car security systems available for purchase and installation. Keyless entry and power locks slightly extra. Complete sound system packages installed! From all of the top brands; Power Bass, Phoenix Gold, Addictive Audio, Crossfire, Kicker and more! 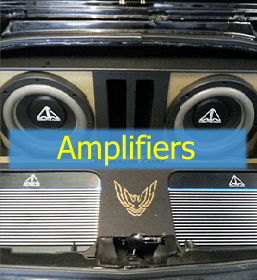 Amp, bass box, two 12 inch subwoofers, wiring kit and labor all included starting at $350. 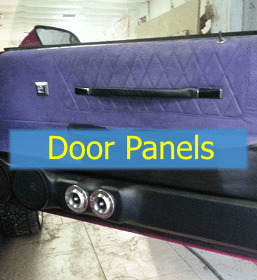 Includes professional installation of a pair of coaxial speakers in either front doors, rear doors, or front dash. Specials valid this week only. Call us NOW! 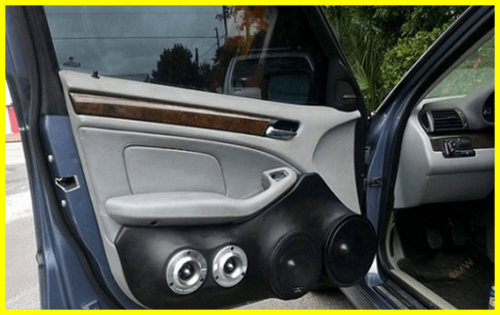 The area's premier sound system and car customization company. From sales, service to professional installation, we will make your dreams come true. Will you become another happy customer? 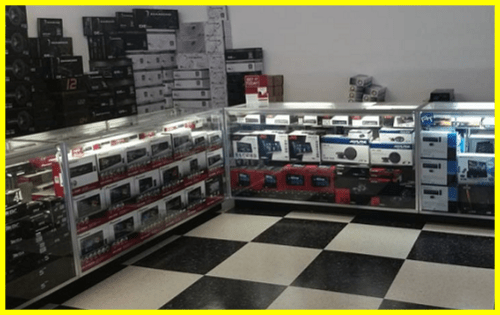 Stop by our 10,000 sqft car stereo shop. Multiple installation bays and automotive customization shop. These guys are great...I just had my DVD/DVR player installed in my car. The service was quick, the quality is excellent, and the guys are knowledgeable in audio systems. Great spot with great service! They installed a backup camera in my Jeep that works perfectly! Great service! The staff was friendly and professional and helped me find a good stereo at a fair price and charged me half. Get a free quote NOW. Fill out the form and we will assist you right away.